WHAT: Austentatious: An Improvised Jane Austen Novel. An hour-long comedy play set in the style of Jane Austen and based entirely on audience suggestions, with previous show titles including Pride and Predator and Mansfield Shark. WHAT: Rioja Tapas Fantasticas – A Taste of Spain on the Southbank. 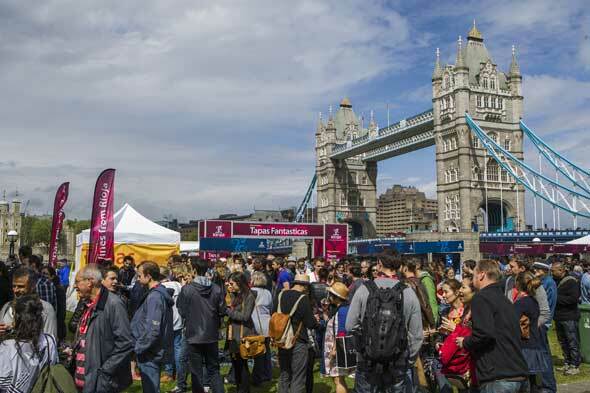 Free two day festival on London's Southbank, celebrating Rioja wine, Spanish food and lifestyle. The festival will include pop-up offerings from some of London's best Tapas restaurants and over forty Rioja wineries. WHAT: Ebb and Flow, an exhibition by Qin Yuhai. A photographic exhibition by Chinese photographer, Qin Yuhai, including a world exclusive of new studies of water taken from the Chinese landscape over many years. WHAT: Affordable Art Fair. Four days of sunshine and art on Hampstead's heath, with the art priced between £40-£40,000. Visitors will experience a huge range of unique work including paintings, prints, sculpture and photography. WHAT: Free Range Art and Design Show 2014. A showcase of over 3000 graduates' work in a range of five disciplines: Design; Fashion; Art; Photography; Interiors and Architecture, as well as over a hundred courses on offer. WHAT: Hampton Court Palace Festival 2014. 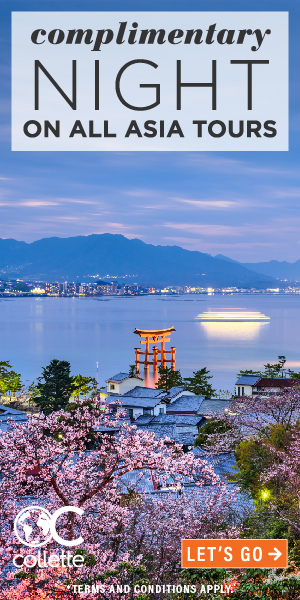 Held in the palace's historic main courtyard, the festival has an intimate atmosphere for 3000, with the option to picnic beforehand in the Palace Gardens. This year's lineup includes George Benson, The Beach Boys, Dionne Warwick, Jamie Cullum, Rick Astley & Jason Donovan, Jools Holland and the Royal Philharmonic Concert Orchestra. WHAT : Steve Ullathorne's Comic Collection. An exhibition of photographer Steve Ullathorne's work, one of the best known photographers of comedy performers, at the Museum of Comedy. WHAT: Q Vodka's Exclusive Package for Father's Day. An exclusive package for two, including a chauffeur drive journey to the Savoy Grill, a two course dinner and two Q Vodka cocktails per person. WHAT: Middlewich Folk & Boat Festival. Annual community event bringing together canal boats with musicians performing. WHAT: Great North Swim. 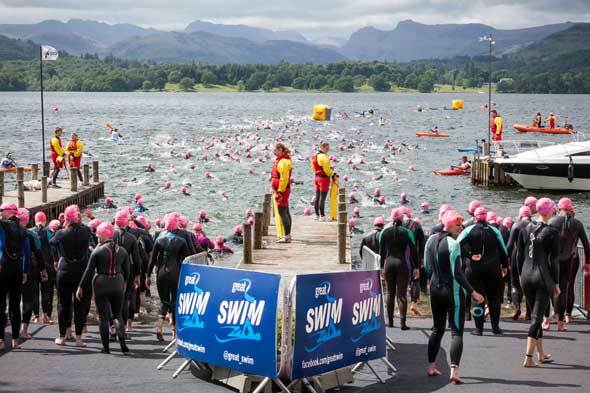 Lake Windermere is set to see around 6,000 elite to novice competitors take to its waters in the biggest mass participation open water swim in the UK. WHAT: Aldeburgh Festival. Held in celebration of Benjamin Brittan, Aldeburgh is to host over 80 musical events ranging from song recitals, orchestral and chamber music concerts to opera. WHAT: Royal Academy School Show Exhibition. Showcase of student artists' work who have just completed their postgraduate course. WHAT: Great Notts Show. Local event which includes entertainment, activities, a charity tug of war and fireworks. WHAT: Royal Three Counties Show. The largest celebration of food and farming in the UK, with the opportunity to see Britain's finest cattle, sheep and pigs and taste the region's best food and drink. The Main Arena's entertainment includes Bolddog Lings (Britain's Got Talent semi-finalists), the Mounted Games, Show Jumping and the Red Devils Parachute Regiment Display Team. WHAT: Falmouth International Sea Shanty Festival. The world's biggest free maritime music festival, which sees over 350 British and international singers perform, all to preserve and promote Falmouth and Cornwall's maritime heritage. WHAT: Summer Wolf. The summer leg of the 10k off-road running series involving around 6,000 competitors negotiating man-made and natural obstacles. WHAT: Armagh County Agricultural Show. One of the longest-running county shows in Ireland, features a funfair, livestock classes, parade of vintage vehicles and horse agility classes. 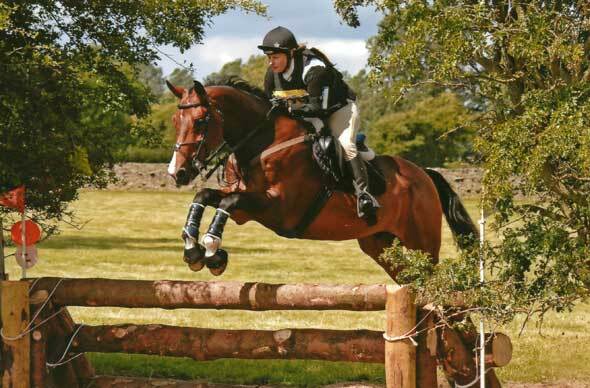 WHAT: Skipton Horse Trials. This year marks Skipton's 25th anniversary, and features a one day event including dressage, cross country and show jumping. WHAT: Ludlow Shakespeare Festival. Includes an outdoor production of 'As You Like It', classical concerts, pop concerts with fireworks and street entertainment. WHAT: Broadstairs Dickens Festival. 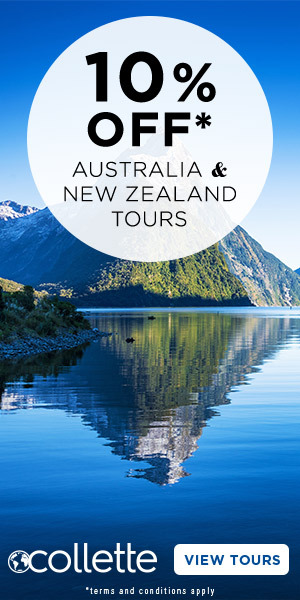 Features theatre productions, music entertainments, a parade, exhibition and Victorian Fair. Visitors attend in Victorian attire. 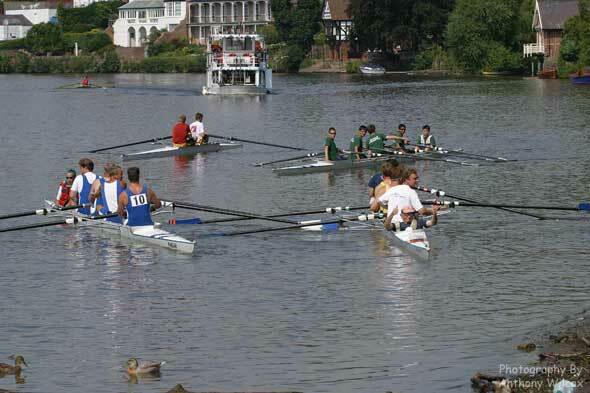 WHAT: Chester Regatta. This oldest rowing event of its kind sees 200 crews compete in a knockout series of races. WHAT: Honley Show. One of the most prestigious rural shows in the country, featuring wildlife displays, vintage tractors, ferret racing and donkey rides. WHAT: The Cambridge Town & Country Show. Cambridge's largest free to enter family show. Entertainment includes The Sheep Show, have-a-go terrier racing, Birds of Prey flying displays, ferret racing and steam engines. WHAT: Sunderland Festival. Family day with activities in circus skills, arts and crafts workshops, live music, funfair and family competitions of five-a-side and tug of war. WHAT: Peterborough Dragon Boat Festival. Held in aid of East Anglia's Children Hospices, this event attracts teams of local companies, organisations and friends. WHAT: Cumberland County Show. 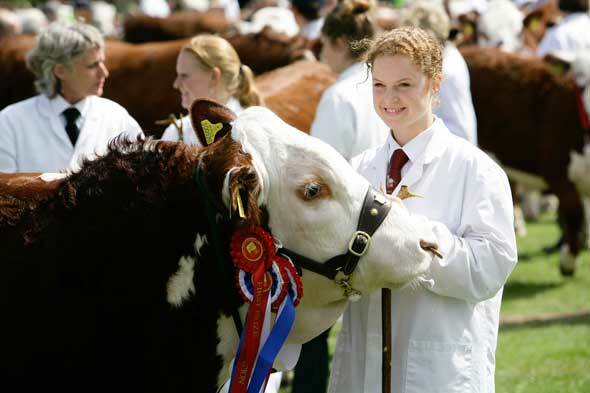 A celebration of farming, food and countryside in Cumbria's largest agricultural show, featuring around 300 exhibitors. WHAT: Hyde Bark. 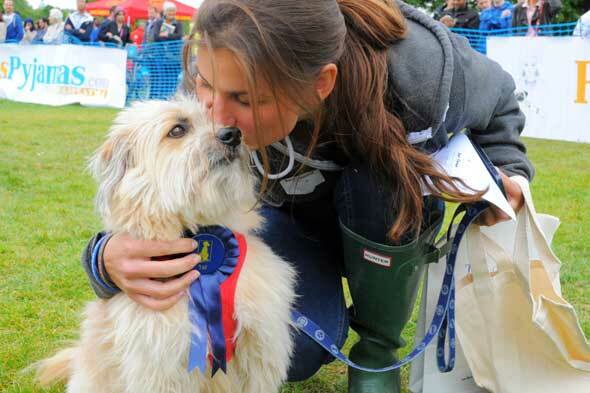 Hyde Park's annual dog show in aid of north-west London animal home. WHAT: The Cartier Queen's Cup Final. Rated as one of the world's top five polo events, attracting the best international players and traditionally played in the presence of The Queen. WHAT: Marylebone Summer Fair. 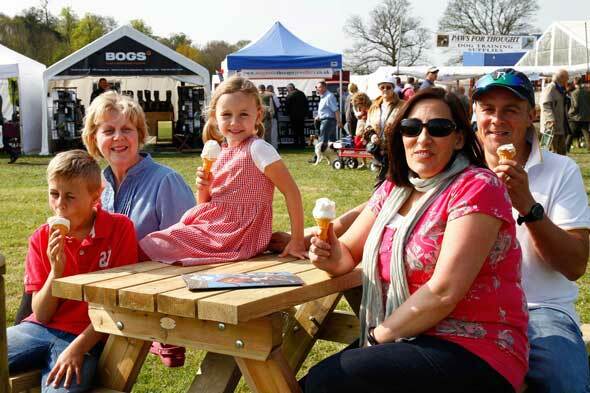 Featuring a range of family activities including entertainment, food, drink, a market and a tombola. WHAT: Aberystwyth and Ceredigion County Show. One of the largest traditional agriculture shows in Wales. WHAT: Open Garden Squares Weekend. The London Parks and Gardens Trust opens up over 200 normally private gardens and squares for the public across the capital. WHAT: Bristol Festival of Nature. The weekend features stalls, walks, films, wildlife tours of the docks, food and sneak previews of forthcoming BBC nature programmes. WHAT: Sussex Country Fair. Features vintage machinery and station engines as well as displays by traditional crafts men and women.